Avengers End Game is one cluster fucks of Marvel fan services. @ThatBritRhino But could it be "Would you like some Coffees?" too? 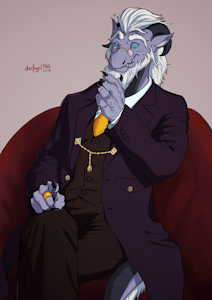 Digital artist, gamer, the classy lion guy and a full time villain.